S&W production band mill, fully hyd. w/30HP electric motor, joy stick controls, barturner, low hrs. in very good con. EZ Cut Model 2036 BRAND NEW! 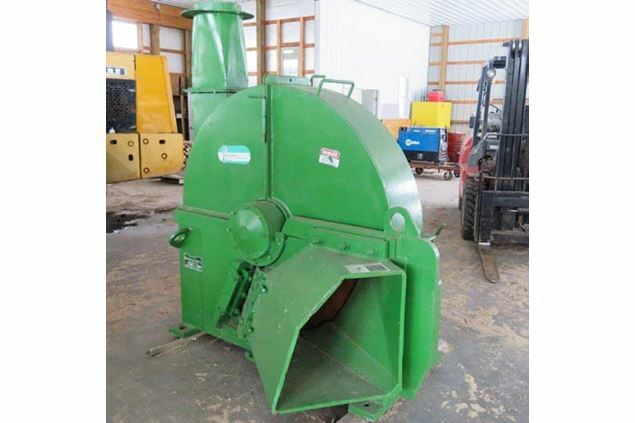 Woodmizer LT40 portable band mill,powerfeed & head up & down, very low hrs.good con. 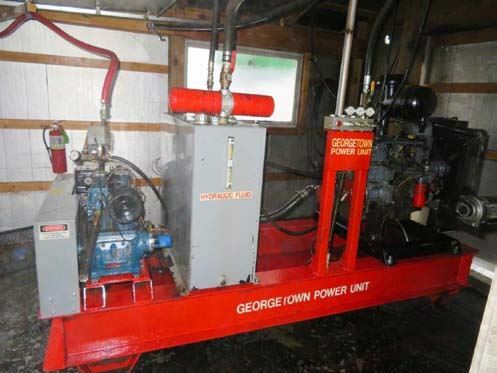 Portable band mill, 32’’X 23’ log capacity,24 HP Honda GX690 engine w/electricstart, only 94 hrs.! Cooks Cat Claw sharpener, in excellent con. Cooks Dual Tooth Setter, in excellent con. Cooks band roller, in excellent con. 10, 56’’ circle blades, good con. Keystone gang rip reclaim saw,completely rebuilt and in excellent con. 48’’ Morbark 3 knife good con. 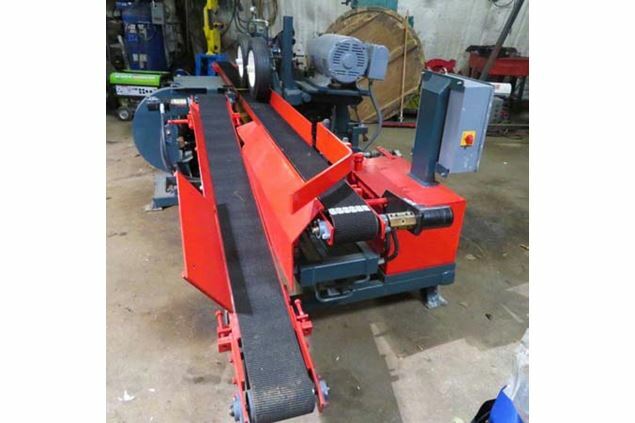 24’’X12’ Woodmizer belt conveyor, like new! 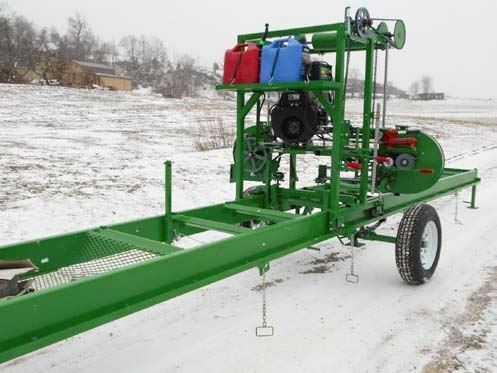 Woodmizer roll case, excellent con. like new D61EX-15ED w/290 Hrs. 2000 Cat D5MXL w/8036 hrs. 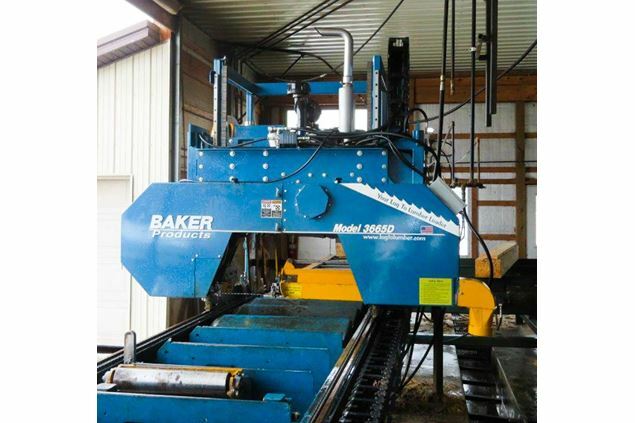 1987 Case 850D w/3300 hrs. 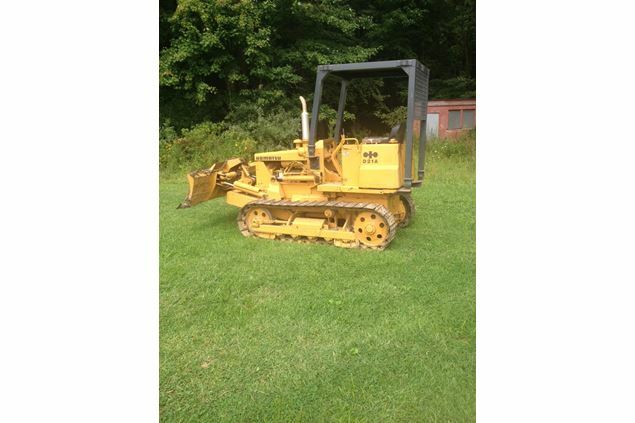 Cat 939C Hystat track loader 5200 hrs. 2003 Cat 305CR mini excavator, w/3000 hrs. Cat 928G loader w/bucket EROPS 5200 hrs. Cat 914G w/1.8 yd bucket EROPS, w/10,600 hrs. 2001 Case 580M, backhoe/loader, 1527 hrs. 1998 Case 580L, backhoe/loader 7612 hrs. 2009 John Deere 110 backhoe, 246 hrs. 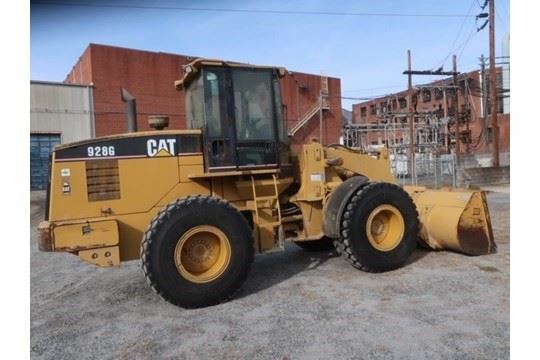 2016 Cat 242D w/219 hrs. 2014 Kubota SVL75 w/1550 hrs. 2000 Bobcat 773G w/2651 hrs. 2008 ASV SR100 Posi Track w/950 hrs. 2008 ASV SR70 Posi Track w/1318 hrs. 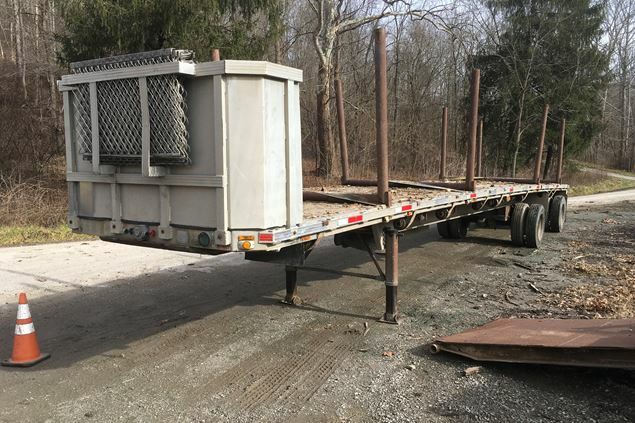 1998 Bobcat 753C 2551 hrs. 1988 Bobcat 742 w/bucket & forks, 2800 hrs. 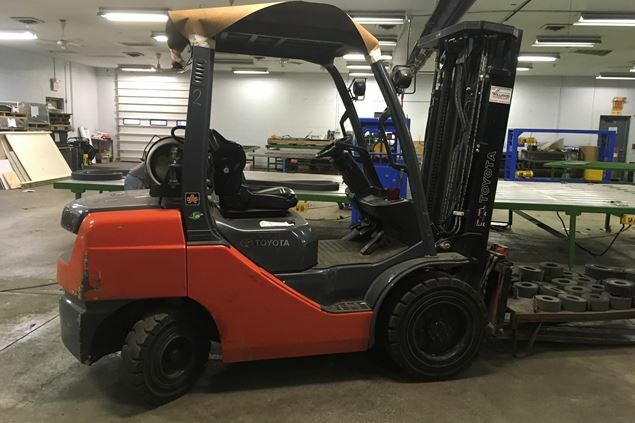 2012 Toyota 8FGU30 6,000 lb w/900 hrs. 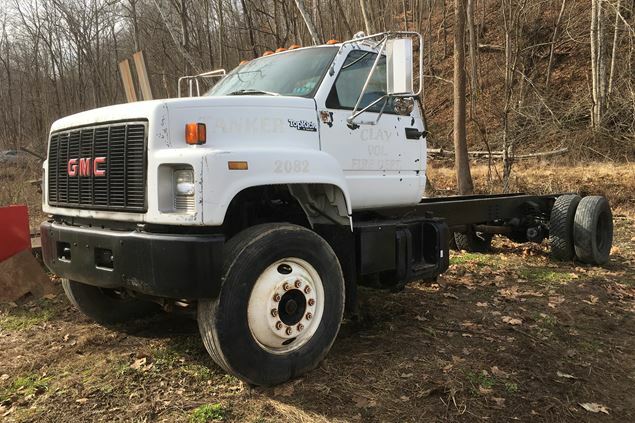 2000 GMC C6500 dump truck w/27,000 mi. 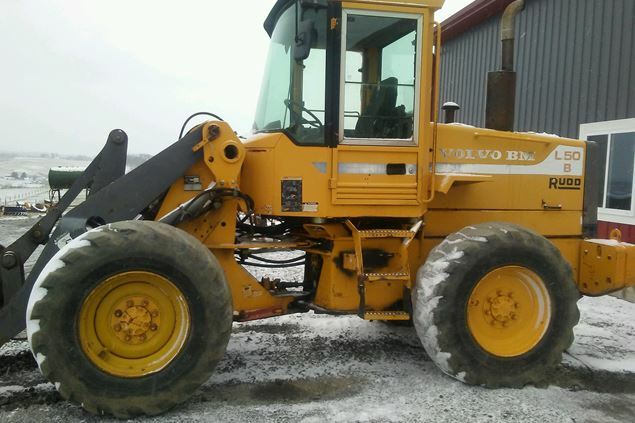 New Holland TN75S tractor w/32LC loader, 900 hrs. Case 460 trencher, w/1331 hrs. Titan 11,000 lb. 2 post lift.